These look so cuuuute! 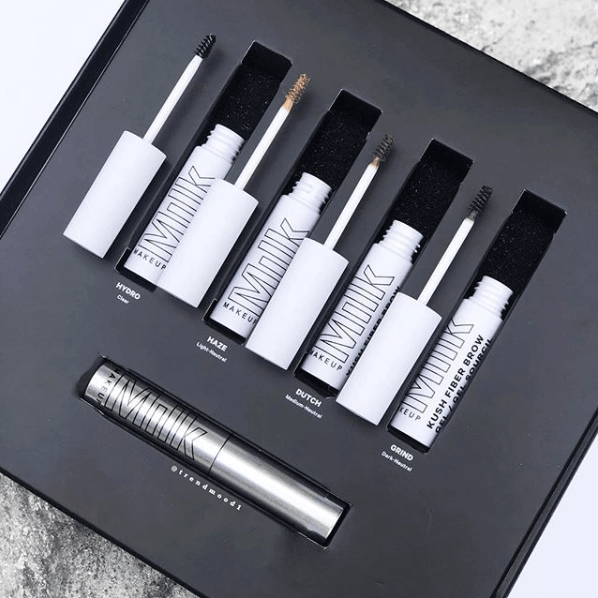 Milk Makeup is launching their NEW Kush Brow Gel on Tuesday, 6.26! (P.S. that’s my birthday so that’s just such a great day for a launch!) These Brow Gels will be available in four shades: Hydro (Clear), Haze (Light Neutral), Dutch (Medium Neutral) & Grind (Dark Neutral). 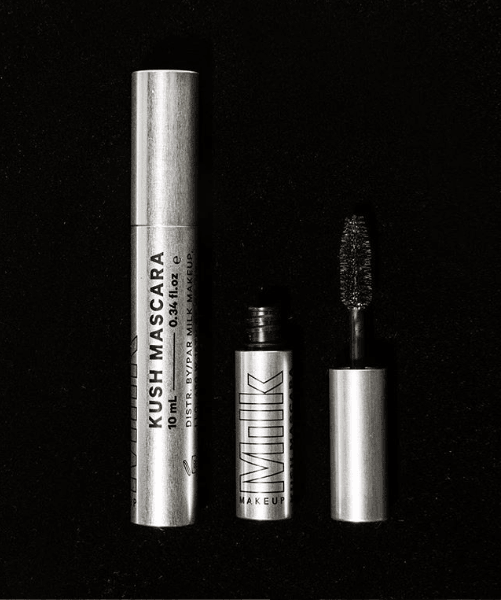 The Kush Fiber Brow Gel fills, thickens & defines brows while the Kush Clear Brow Gel sets brows without any stiffness. Aren’t these just adorable little tubes?? We always LOVE the packaging for Milk’s products! They’re simple but sleek. These are extra cute with the little applicator wand! 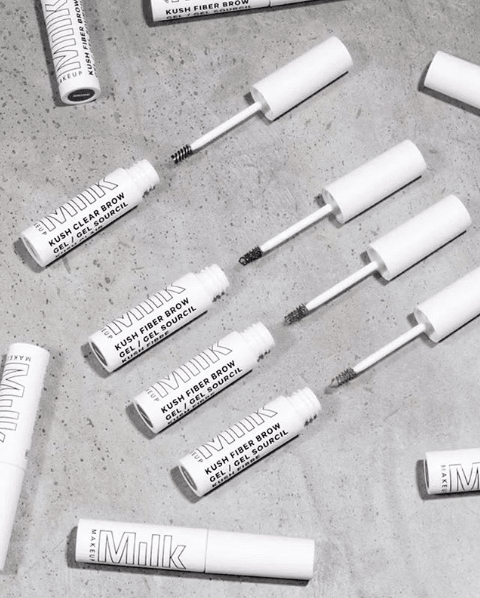 I feel like we haven’t seen many new brow product launches lately, right?? This is a nice change of pace! We also love that these come in so many colors, rather than just clear or brown like some brands do. Even though there are only 4, it looks like there should be something here to suit everyone! We just aren’t sure of the price of these yet so stay tuned!